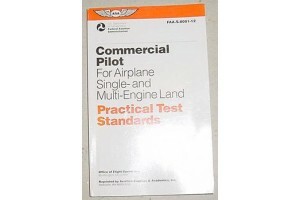 FAA Commercial Pilot Airplane Single & Multi-Engine Land Practical Test Standards. NEW!! 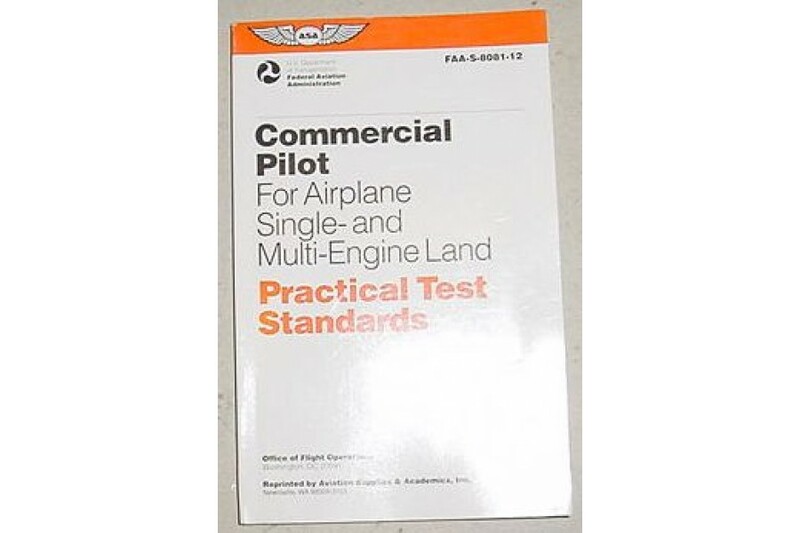 FAA Commercial Pilot Airplane Single & Multi-Engine Land Practical Test Standards Booklet. Publication FAA-S-8081-12.